"Next week should be fun!," Ed Boon says. Mortal Kombat series co-creator Ed Boon is teasing that a new character for April's fighting game Mortal Kombat X could be revealed as early as next week. Asked on Twitter for details about when Boon may reveal, or at least tease, the next Mortal Kombat X character, he replied: "Next week is going to be a lot of fun!" Mortal Kombat fans may also soon learn more about Mortal Kombat X's story, as Boon said players can expect the next announcement about the game's narrative "very soon." 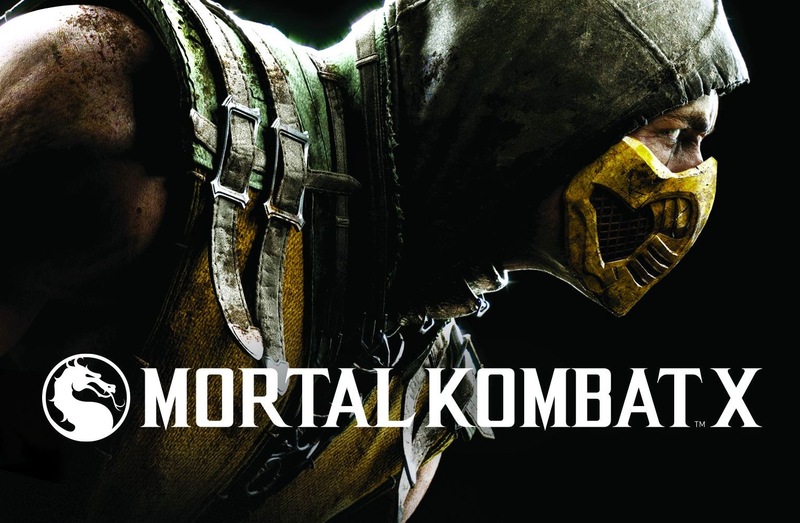 Mortal Kombat X launches April 14 for Xbox 360, Xbox One, PS3, PS4, and PC. Earlier this month at CES 2015, peripheral company PDP revealed a new controller made specifically for the game.